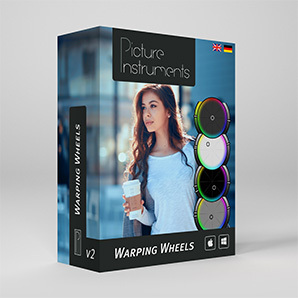 With Warping Wheels we reinvented the color wheels. 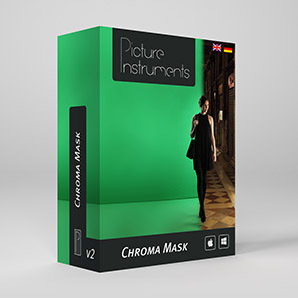 Advanced skin tone functions protect skintones from unwanted color tints. 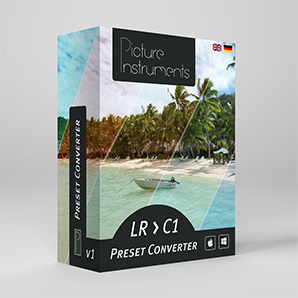 Preset Converter converts Adobe Lightroom Presets into Capture One Styles. 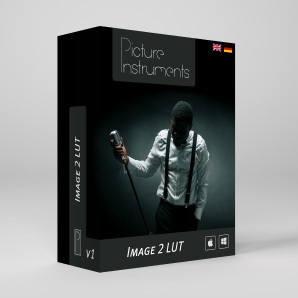 Image 2 LUT allows you to create a look from any source image and either apply it to a target image or save it as a 3D LUT. 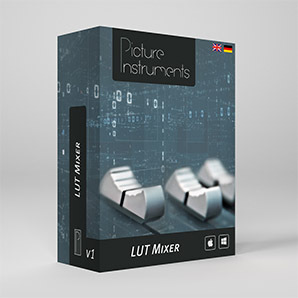 With LUT Mixer you can mix several LUTs and apply them simultaneously to your video. 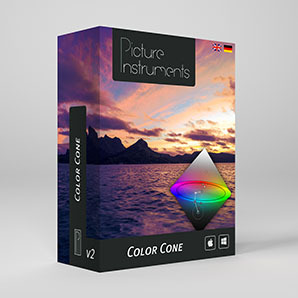 Color Cone enables you to create looks, correct colors and remove color casts. 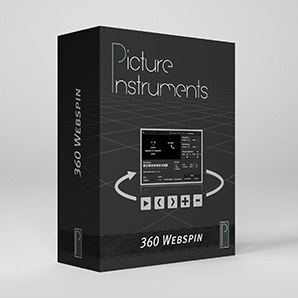 The plugin and the 3D LUT export allow for the usage in various video editing programs and Photoshop. 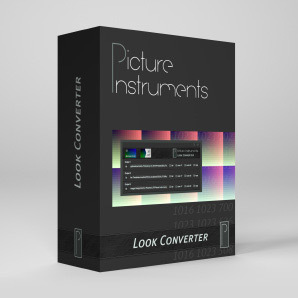 The Look Converter lets you create filters as well as copy them from other software applications and convert them into the 3D LUT formats .3dl .cube and .mga. 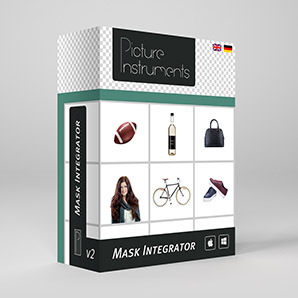 Create or copy any filter in your favorite picture editing application. 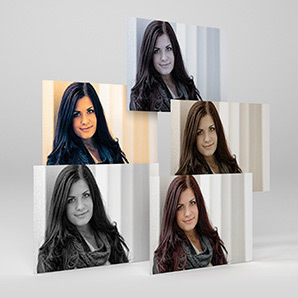 Then export those filters as 3D LUT for use in Photoshop or other photo and video editing applications. 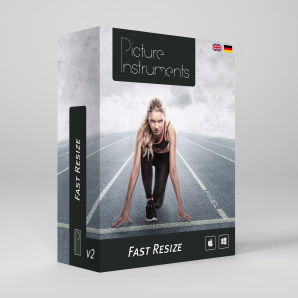 Fast Resize lets you resize single images or entire folders with just a few clicks so you can then send them in an email for instance. Geotagging via GPX sync or without GPS tracker. 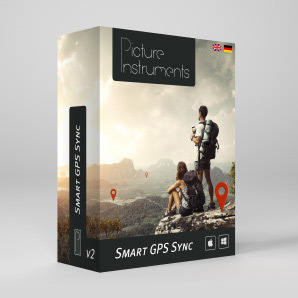 Smart GPS Sync transfers GPS data from your smartphone photos to all photos in your camera or assigns them specific latitude and longitude information. 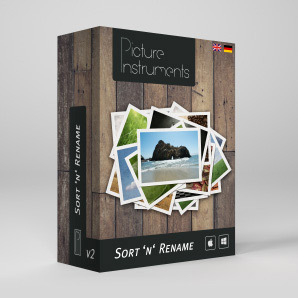 Sort n Rename is the most flexible tool for renaming files. 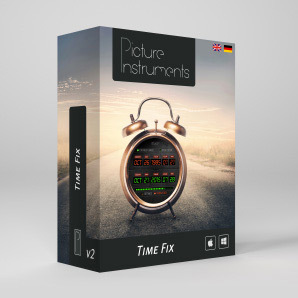 With Time Fix it is very easy to correct wrong time stamps and timezone information in the EXIF-Tags of your pictures. 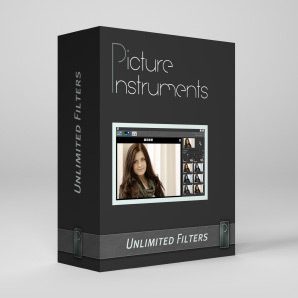 Filter Sharing is a platform where user can share or download filters for Unlimited Filters and Look Converter.